Garage Door Repair Colleyville, TX Offers Same-Day Services & Expert Repairs! 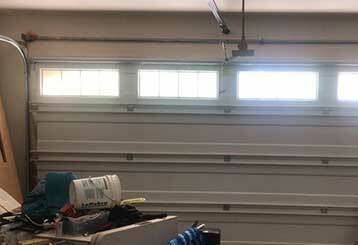 Our team offers professional garage door services that include opener repair and new door installation, and we're always willing to consult customers on which brand and model is the best one for their needs. 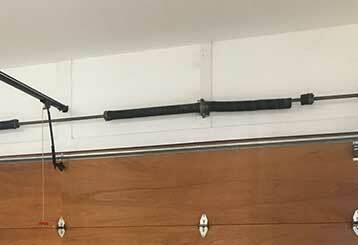 No homeowner wants to put up with garage door problems. If your system isn’t working right, or broke down completely, our experts can help. Find out more here. 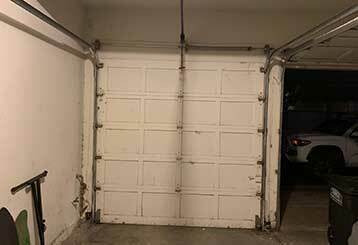 Despite wear and tear, the limited lifespan of your garage door springs can be extended thanks to a scheduled maintenance routine. Discover just how our skilled professionals can help - click to find out more! A garage door opener is a complex motorized device and a lot can go wrong with its electrical and mechanical parts. Finding out the cause of the problem is not always easy, but our technicians are experts at it. Read more here. Regular maintenance checks by qualified professionals is the key to ensuring your garage door keeps your home and family safe and secure. Read more here. We offer a solution for any problems your automatic gate system can experience. From damaged hinges to bent tracks and opener issues, our team can help - click here to find out more. Our excellent team can take care of everything from A to Z. We only work with the best brands on the market. We respond quickly and work methodically to fix any type of problem a customer may have. Our company has a reputation for being reliable and we aim to preserve it by meeting your complete satisfaction. 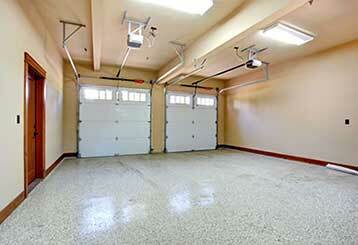 There are lots of ways your garage door can go wrong. We understand that you need a company you can rely on to get it working again. 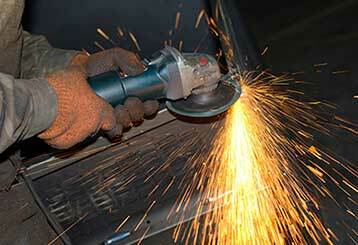 We emphasize top-quality parts and workmanship to guarantee satisfaction. To learn more, take a look around our site, or contact us today for an appointment. Thank you for choosing Garage Door Repair Colleyville! One of our experts will be in touch soon. Feel free to browse our website for FAQ, tips and more useful information in the meantime!